Elizabeth Morley is an author-illustrator of books for children aged seven to eleven. Her stories are set in a parallel world populated by hedgehogs which nevertheless closely resembles our own. They are fast-paced, witty, full of twists and turns, and packed with illustrations on nearly every page. 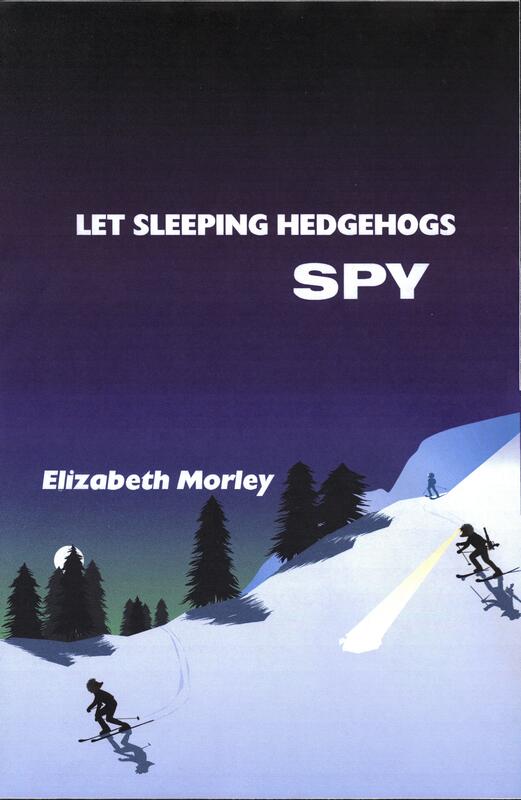 Elizabeth wrote and illustrated her first hedgehog story when she was aged eleven herself - inspired by the family of hedgehogs who had taken up residence in her garden. Many years later, she returned to the theme to entertain a friend - a grown-up who remained young at heart. Thus Snipper was born - secret agent and hedgehog hero of Let Sleeping Hedgehogs Spy and of Hedgehogs from Outer Space (as well as of others yet to come). 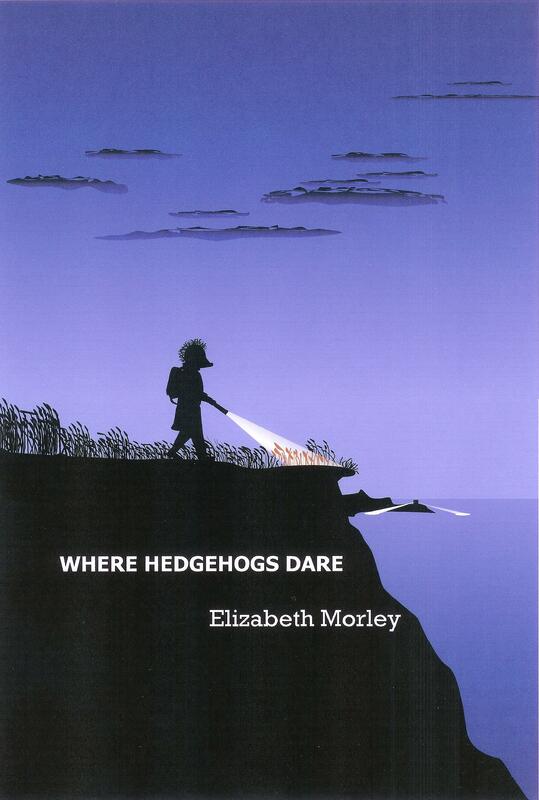 Elizabeth's first published book, however, was Where Hedgehogs Dare, which features Snipper's great-grandmother, Snippette, when still a youthful and very daring hedgehog. Elizabeth is currently working on her fourth book, which is about the murky world of smuggling in late eighteenth century England. While these stories were written for children, both parents and teachers may be pleased to note that Snipper and Snippette remain popular with grown-up readers, too! All of Elizabeth's books finish with a short postscript explaining the real-life facts behind the story; for, while her purpose is first and foremost to entertain, much of her inspiration comes from the fascinating world (and universe) around us. The hedgehogs are very much like us (with a few added extras - notably the ability to hibernate). The locations are inspired by real places, most of which Elizabeth has visited (such as France, Germany and Iceland) but a few of which she has not (a video tour by astronaut Suni Williams was sadly the closest she got to the International Space Station!). The plots also take in real events, such as the planning for Operation Sea Lion in World War II; real science and technology, from thermite's ability to burn under water to the role of robots in space; and real natural phenomena, like avalanches and crevasses. There is also an explanation of the scientific theories behind the science fiction in her third book - as well as information on European involvement in space exploration and how to become an astronaut! 4) a mini-workshop where the children come up with ideas of their own; here it usually best for the children to divide into smaller groups with pen and paper to jot down their ideas, which they can use later to write out a story back home. The children are also encouraged to ask questions throughout the visit. Elizabeth will talk to either big or small groups, according to the school's preference. However, for less confident children, she recommends smaller groups to put them at their ease and encourage them to ask questions. Elizabeth lives in North London but is willing to travel to most places in the UK. A standard session costs £150 plus travel. Set in a parallel universe populated by hedgehogs, these three stories follow the war-time adventures of Snippette (Where Hedgehogs Dare) and the present-day adventures of Snipper (Let Sleeping Hedgehogs Spy and Hedgehogs from Outer Space). Snipper is about to go on a well-deserved holiday, skiing with friends, but his plans are disrupted when he finds himself pitted against a criminal mastermind. Suddenly the fate of thousands rests in his paws alone.